The Fort Wayne TinCaps and the San Diego Padres announced Thursday they have renewed their player-development contract through the 2018 season. Padres executive vice president/general manager A.J. Preller, who recently visited Parkview Field for the first time, also had good things to say about his team’s relationship with the TinCaps. Many of San Diego’s top prospects have played for Fort Wayne over the years, and this season is no exception. 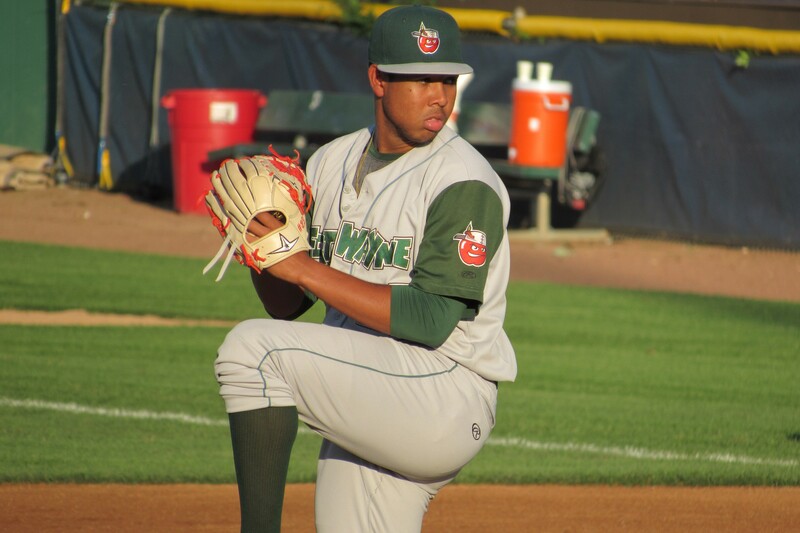 Highly-touted prospects Chris Paddack and Anderson Espinoza pitched for the TinCaps this year, and San Diego’s top 2016 draft pick, RHP Cal Quantrill, made his first start for Fort Wayne on Wednesday night. LHP Eric Lauer, the 25th-overall draft pick this year, is scheduled to make his TinCaps debut on Thursday night. The TinCaps have reached the Midwest League playoffs in seven of the last eight seasons. By my count, Fort Wayne’s renewal leaves only four Midwest League teams with PDCs expiring after this season: the Beloit Snappers (Oakland Athletics), the Dayton Dragons (Cincinnati Reds), the Lake County Captains (Cleveland Indians), and the Lansing Lugnuts (Toronto Blue Jays). The A’s-Snappers affiliation is the only one of them that isn’t a longstanding relationship, so I think it’s fair to assume all four teams will renew with their current MLB affiliates. Both the Captains and the Dragons are located near their parent clubs, and there are no indications the Blue Jays will leave the Lugnuts (though Toronto likely will be the last team to announce its PDC renewal, as tends to be the case). This entry was posted in Beloit Snappers, Dayton Dragons, Fort Wayne TinCaps, Lake County Captains, Lansing Lugnuts, Midwest League, West Michigan Whitecaps. Bookmark the permalink.